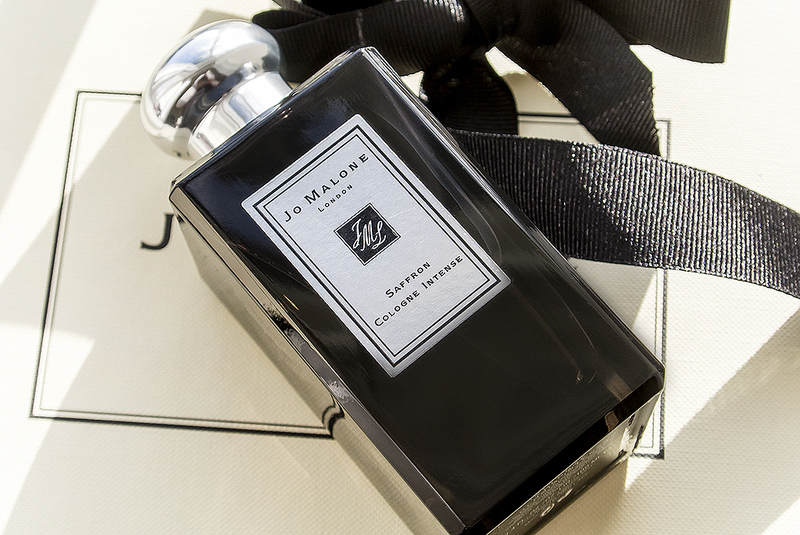 Here’s a welcome return of Jo Malone London to Manface with the insatiable Jo Malone London Saffron Cologne Intense, part of the Jo Malone London Cologne Intense collection. I’ve always been one for weird, intense, pulsing and enshrouding fragrances; I want my presence to be felt and I want it to be unpredictable. With incense, saffron and creamy blonde woods, Jo Malone London Saffron Cologne Intense definitely delivers that in abundance. When sprayed, it starts out as it means to go on, with a momentary shot of top notes that dissipate once the alcohol has settled, leaving you with a distinctive and undoubtedly three-dimensional delight with saffron, woods, amber, musk, guaiac wood, iris, pink pepper and incense. I’m brought to a fabulous restaurant or bar with this cologne, somewhere surrounded by city boys and high-flyers, drinking a gorgeously dark, woody and oaky red wine. It’s elegant and far away from your drugstore tat but still definitely accessible if you’re not used to wearing deep and more full bodied colognes. You’ll also find it lasts a good while, from setting out to dinner, to getting back home in the taxi. Jo Malone London Saffron Cologne Intense isn’t cheap but remember it’s a cologne rather than an Eau de Toilette and 1/2 sprays max is more than sufficient making it a good value fragrance. If you want to try something different and maybe even treat your man to something a bit special this Valentine’s day (although it’ll certainly be a treat for you to smell him in this). Jo Malone London Saffron Cologne Intense is available exclusively from Jo Malone concessions, stores and online. You can find it here for £100 for 100ml. This article first appeared on MANFACE written by Thom Watson. It was published on Thursday 6th February 2014 and was last updated on Monday 3rd April 2017 at 2:13pm. It's categorised under Fragrance, Jo Malone London, Woody Fragrance where you'll find more related content.